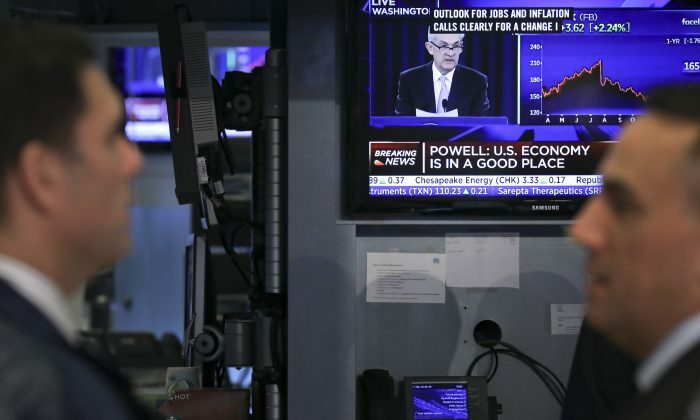 Through his recent appointments, President Donald Trump has begun a much-needed conversation at and about the Federal Reserve. Fundamentally, the president is asking: Does the current Fed truly believe growth causes inflation? 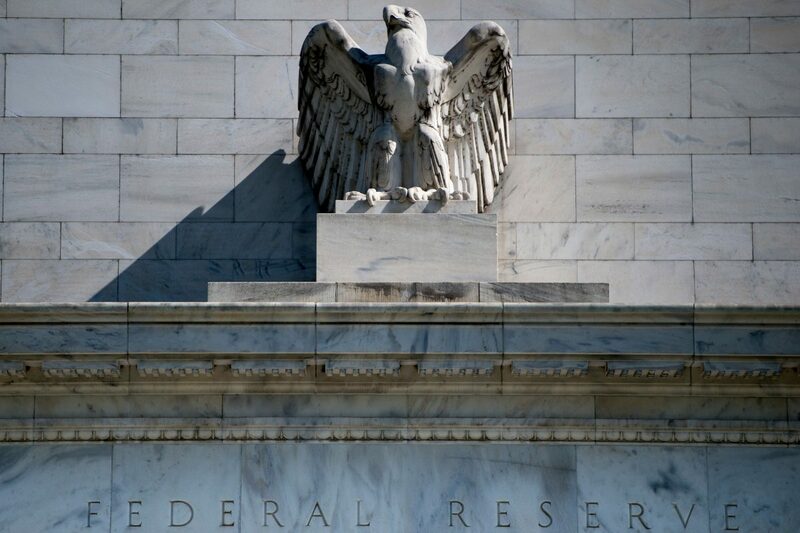 Recently, I made the case that Trump’s desire to fill a Federal Reserve board seat was a potential glasnost moment for the Fed Board. 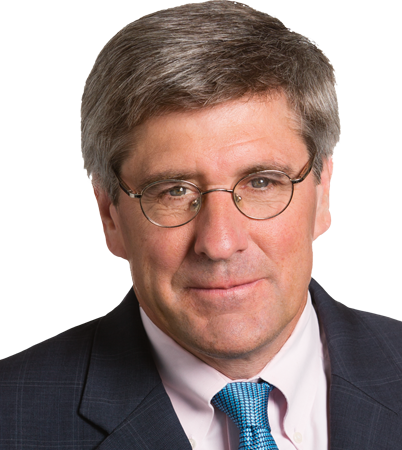 Stephen Moore’s appointment would invite an open discussion on monetary policy. Who can possibly be against open discussions and diversity of opinion? 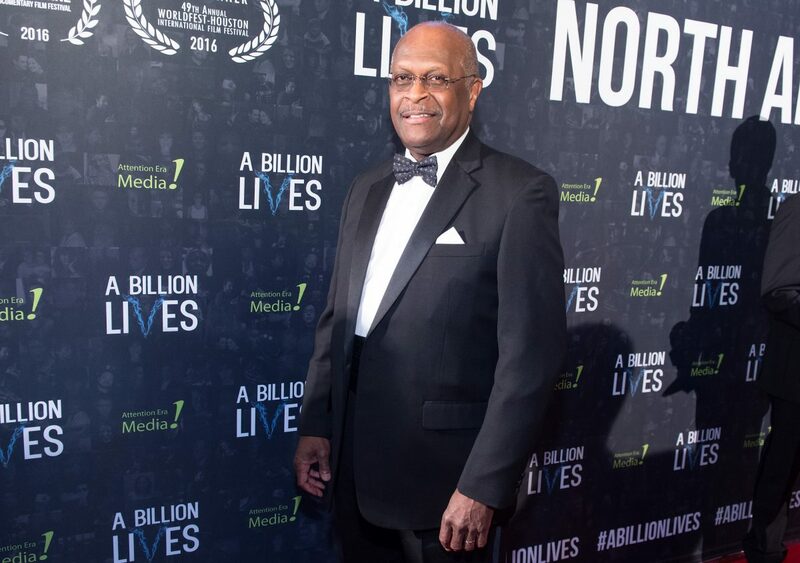 We also have learned that Trump wants to fill the other Fed board vacancy with Herman Cain—a former presidential candidate who supported tax reform in his 2012 run and very successful businessman who was the CEO of Godfather’s Pizza for 10 years. Those nominations serve notice that Trump agrees with Moore that the Fed is a threat to economic growth. They also note that Trump wants a change of policy direction at the Fed. The heart of the issue is the Fed’s governance by the Phillips curve. What is the effect on prices of the production of more goods and services? In our own time, we have seen the result. Consider the consumer electronics industry. From radios in the 1920s to televisions, to computers, and now cell phones, the industry has exploded to more than $3 trillion worldwide and $1.7 trillion in the United States. That latter number is no small amount. It represents more than 11 percent of the U.S. economy, and the size of the U.S. consumer electronics market is expected to grow more than 6 percent in the coming year. According to the Fed’s view of the economy, economic growth above 3 percent leads to increases in the Consumer Price Index. Perhaps they would prefer the growth in the consumer electronics market to be no more than 3 percent. Or perhaps they like growth in that sector of the economy, but want less growth elsewhere. Wouldn’t that amount to central planning by the Fed? What we do know is that consumer electronics prices fall as a matter of course. Televisions that were once priced beyond our reach, in just over a decade, have dropped from more than $30 per square inch to less than $2—while quality and clarity have risen. We shouldn’t be surprised by that result. Falling prices are the norm in capitalist systems, thanks to investment pushing down the prices of most everything. It’s consistent with one of the most basic notions of economics, i.e., supply and demand—an increase in supply exerts a downward pressure on prices. Indeed, a recent study showed that airfare to Hawaii from California has dropped 17 percent since Southwest began flying to Hawaii. Let’s continue. Computer prices fell more than 90 percent from 1998 to 2009 alone. The computer revolution is important because it has led to increased productivity that, on its own, exerts downward pressure on prices. All of the above raises the question: Why does the Fed continue to allow the discredited Phillips curve to govern its actions? That Fed officials believe prosperity has a downside, and believe this without much pushback, is all the evidence we need that Cain and Moore would be nice additions to an entity that is less effective precisely because there’s so very little dissent. 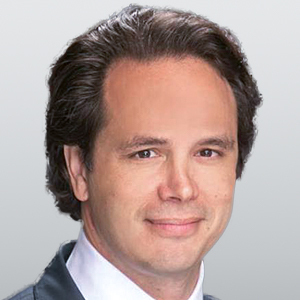 Thomas Del Beccaro is the author of “The Divided Era” and is a former chairman of the California Republican Party.